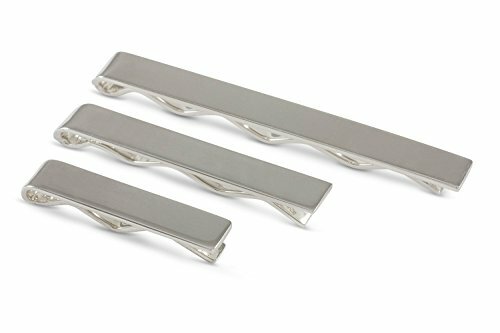 ZAUNICK Set of 3 polished tie clips Sterling Silver by ZAUNICK at SCRHI. MPN: 4331479981. Hurry! Limited time offer. Offer valid only while supplies last. The essential set of three tie clips for every tie width. The tie clips are 2.75 inches (6.9cm), 1 2/3 inches (4.3 cm) and 1 1/6 inches (3cm) long.